Another satisfied customer below & his 4th gen Trans Am. He will be posting more photos once the rest of the items are done as he sent in even more parts after he got the first batch back! 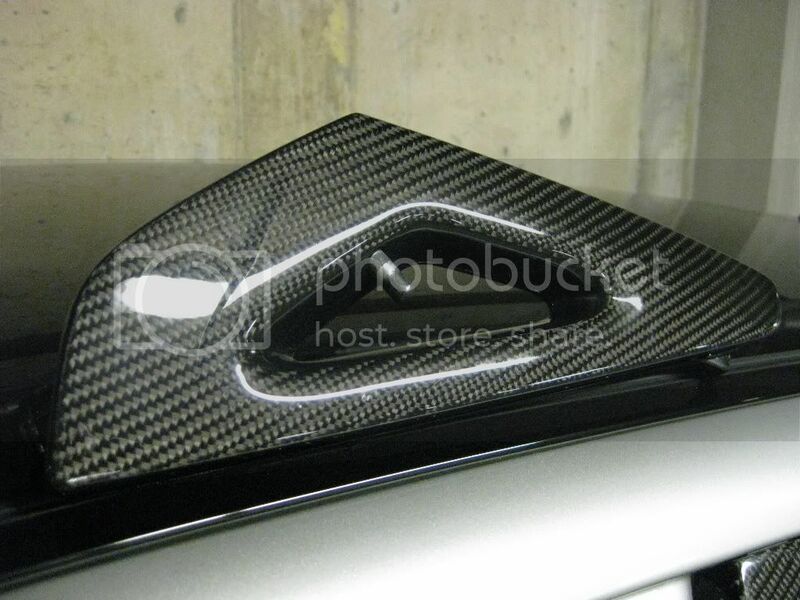 If you have one that would fit Mazda 6s 2005, let me know..
Added some (real) carbon fiber to my personal car courtesy of my friend. 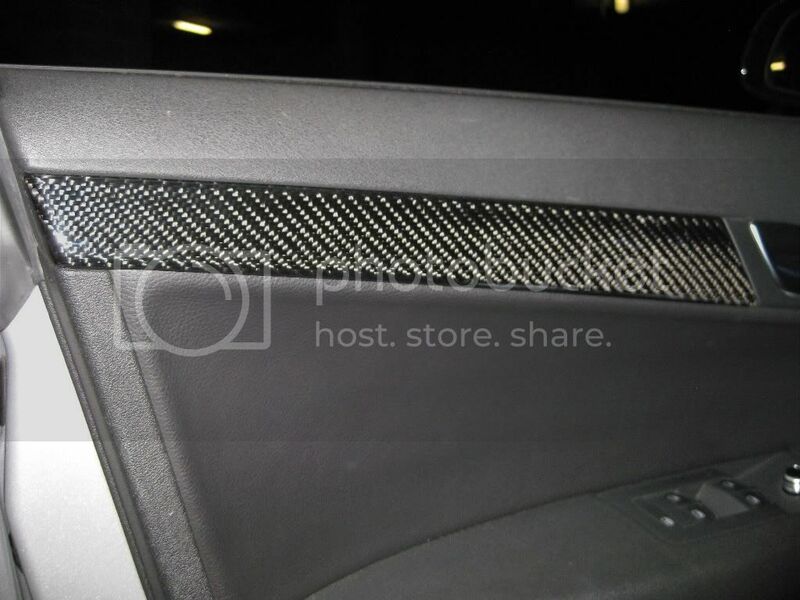 Carbon fiber center console, gauge bezel pods, rear hatch handle, climate control knobs, passenger ac vent bezel, shifter trim, door lock bezels & door sills. 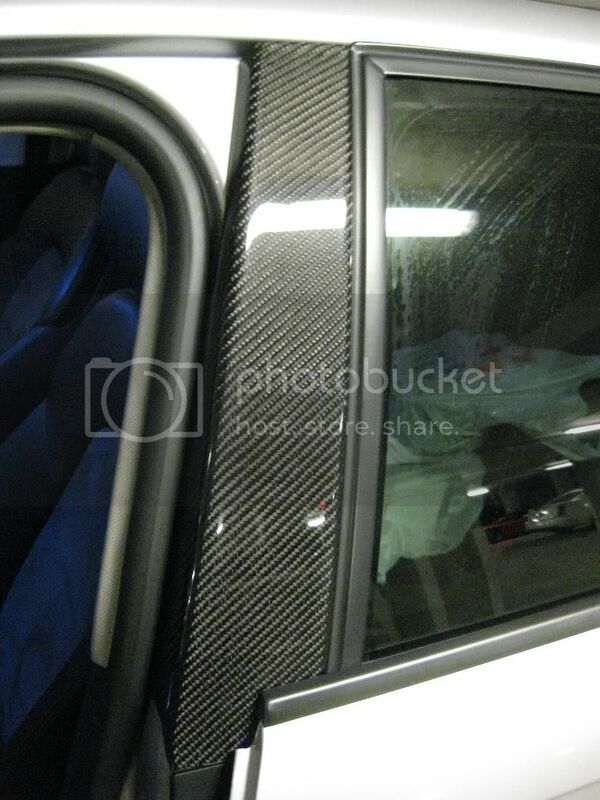 Feel free to reach out to me if you need some carbon work. That is really a great piece of work. I love the finishes. May I know how much does it cost for this work? SAdesign "EXECUTIVE TRACK PACKAGE" | PHOTO SHOOT Design District MIAMI!! 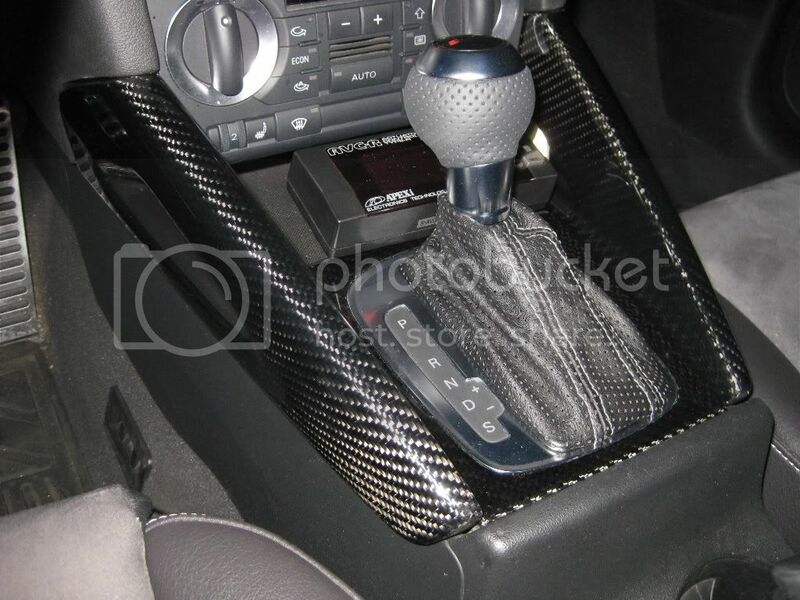 Not a fan of the wood grain in my 6, I would love to find some way of changing that....not sure about carbon fiber for all of it though??? How much would it run to do that??? 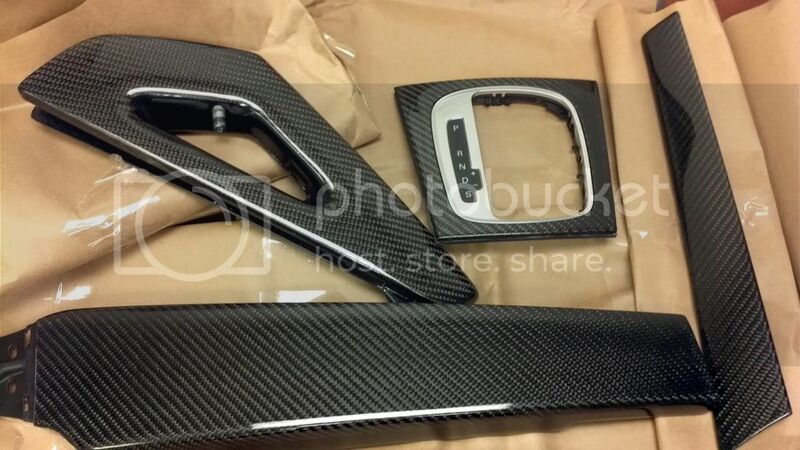 Do you have a photo of the parts you want done in carbon?